What could you do if you didn’t have a single debt payment in the world? That’s right—no student loans, car payments or credit card bills! For some of you, that would free up an extra $300, $500, or maybe even $800 a month. Ah, that’s the debt-free life. The quickest way to make your debt-free dream a reality is to use the debt snowball method. 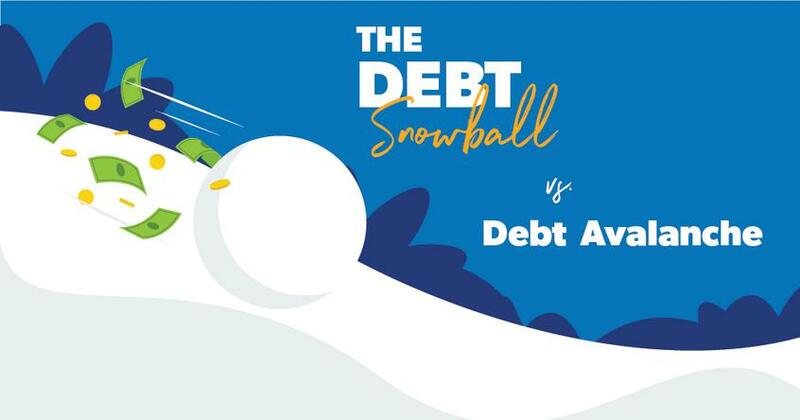 The debt snowball method is a debt reduction strategy in which you pay off bills in order of smallest to largest, regardless of interest rate. This is how the debt snowball method works . . . Step 2: Make minimum payments on all debts except the smallest—throwing as much money as you can at that one. Once that debt is gone, take its payment and apply it to the next smallest debt while continuing to make minimum payments on the rest. Step 3: Repeat this method as you plow your way through debt. 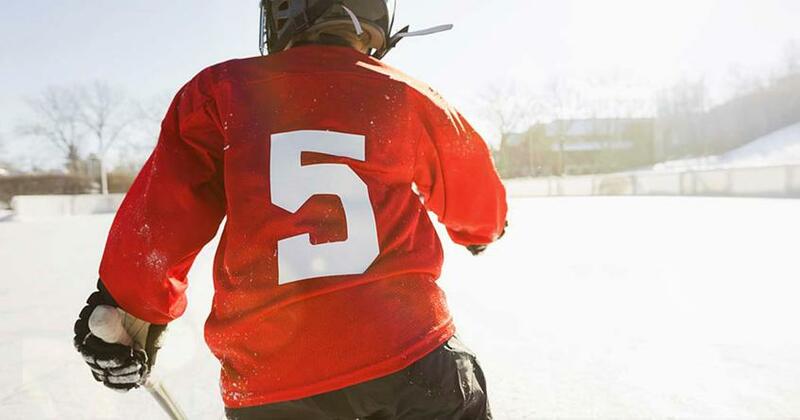 The more you pay off, the more your freed-up money grows—like a snowball rolling downhill. Sure, it might appear that paying off the debt with the highest interest rate first makes the most sense—mathematically. Wouldn’t that save you the most money? Great personal finances don’t happen by chance. What Should I Include in My Debt Snowball? And by the way, there’s no such thing as good debt. Take student loans, for example. Many consider student loans worthwhile debt, but the truth is, they hurt your finances in the long run. The average student loan debt per student is about $37,000. (1) And the grand total of outstanding student loan debt has reached $1.41 trillion. (2) Student loans are a huge roadblock to the financial success of young adults. Think about it. Student loan repayment can seriously delay a person’s ability to buy a home, save money, and invest for the future. Bottom line: No debt is good debt. 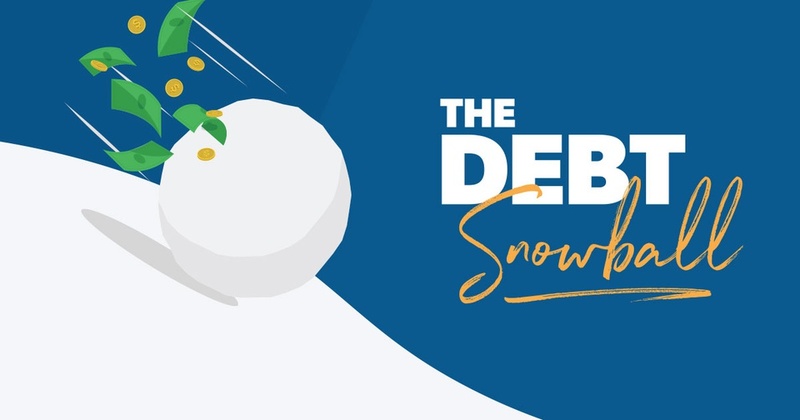 Listen Now: What’s the Reason for the Debt Snowball? When Am I Ready to Start the Debt Snowball? So with that said, you’ll start your debt snowball on Baby Step 2. That means you’re current on all your bills and have completed Baby Step 1. New to the Baby Steps? Check out this overview. How Do I Start My Debt Snowball? 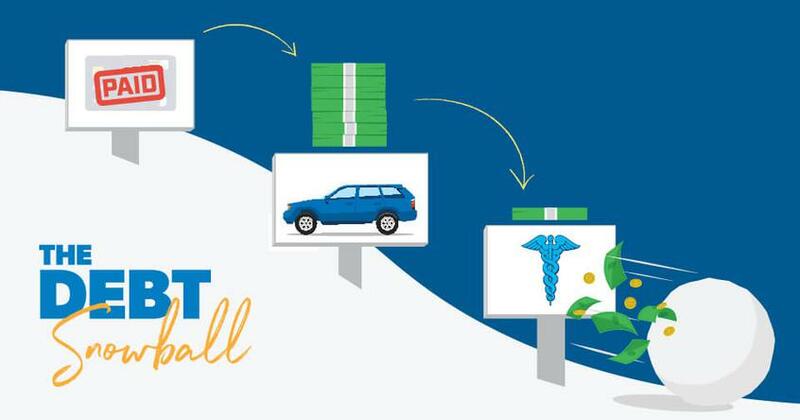 Organizing your debt snowball is simple. 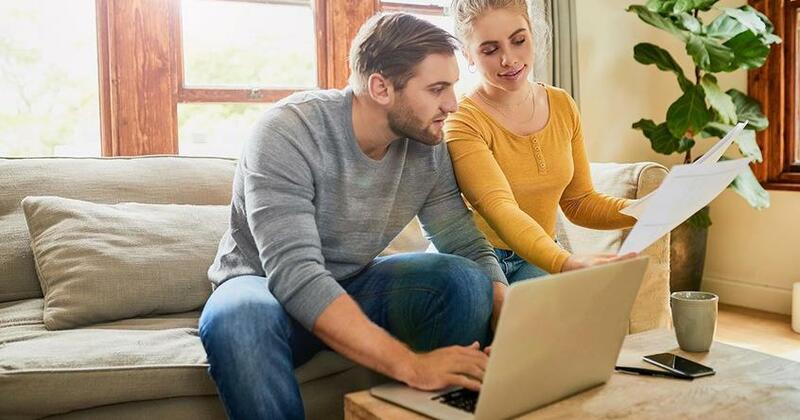 Sit down with your spouse, if you have one, and begin listing out all your non-mortgage debt in order of smallest to largest. From there, follow the guidelines we just covered and tackle the smallest debt first. Move to the next smallest and the next and the next until you’re debt-free. Good news! If you’re ready to get serious about paying off debt, we’ve created a free, three-day email series that gives you an in-depth, personalized, and guided approach to creating your own debt snowball.